There is a constant flow of energy through our lives. We cannot control this flow, stopping or starting it at will, but we do have influence over how it is expressed. Sometimes it’s a flow of positivity, sometimes it’s a flow of negativity. Often both at once. The laws of karma say, similarly to newtons laws of motion, that for every action there’s an equal and opposite reaction. What this means is when you have a great positive energy coming into your life, there’s also a great negative energy that comes. Perhaps you’ve had the experience of going on a beautiful mountain retreat where you feel elated and one with nature. Then returning to the city you feel a heaviness or anxiety and get in a fight with your loved ones. Or oppositely, have you ever noticed after an illness or life trauma has passed, when you have cried your heart out or slept all week. Then you walk out into the world and everything is fresh, beautiful and you are full of new hope and vitality. We can make choices on how the negative plays out in our life and through that allow more positivity. Negative energy can move through us in many ways. It can come out as anger at our child or partner. It can manifest as an injury or illness. Or it can be consciously channeled, into art or dance or back to nature through one of the elements. Sri Sai Kaleshwar Swami taught the technique of decharging to help us to deal with the negativity that comes to us. It’s a simple process of taking any negative energy and giving it back to the nature. 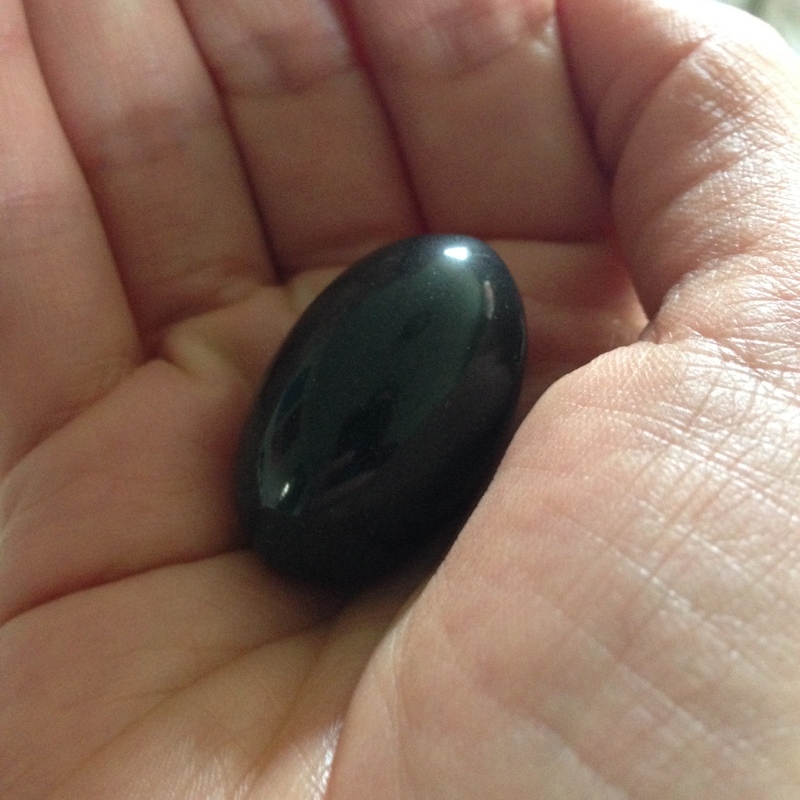 You can do this through the earth element by putting your hands on the earth or holding a black stone. You can use the cleansing power of water in a shower or bath. You can decharge through your eyes by looking at a flame. The basic process is always the same. Sincerely ask for the help of the Divine, in what ever form you like, to take the negativity from you through the earth (water/fire) element. Then feel into that element and think on whatever difficulty you are feeling. Allow the energy to flow from you until you feel a shift. It may take a few minutes or as much as half an hour. Then close by thanking the element and the Divine. If you’ve had a particularly trying day, try decharging the negativity. And if you’ve had a particularly positive, elating experience, make a place for the negativity that follows to flow out before it causes any trouble. Often I take a nice bath or shower after a powerful process, to make sure anything that got stirred up that I no longer need has a way to move on. See for yourself how this simple, ancient practice changes your life. Watch this video by of Kimberly, one of Swami Kaleshwar’s senior students, about Decharging for more information.